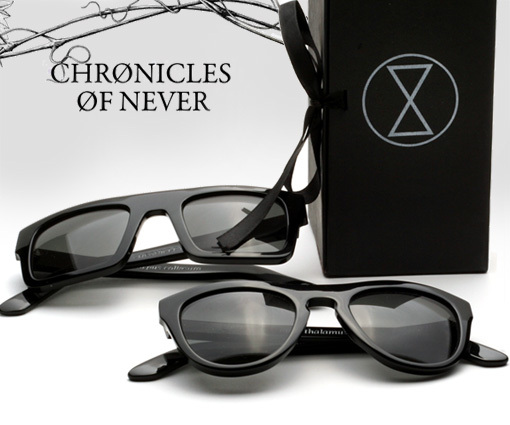 Chronicles of Never is fast finding its niche with collections that are both edgy and for lack of a better term, Moody. The Australian based label was founded by Gareth Moody, former Ksubi bad boy. Leaving Ksubi because of what he described as a love/hate relationship with the brand, he set out on his own with Chronicles of Never and fashion enthusiast’s have been thankful ever since. The Retro Super Future brand emerged out of Italy’s fashion underground. Their modern retro inspired classic sunglasses are all handmade in Italy of top quality acetate and all feature Zeiss lenses which are renowned for their superb optics. People have taken notice, whether it be Kanye West rocking the flat tops or Sienna Miller in the sky blue basic shape. Also seen wearing Super sunglasses: Jessica Alba, Lil Wayne, Daft Punk, Christina Aguilera, Santigold, and Valentino Rossi just to name a few. 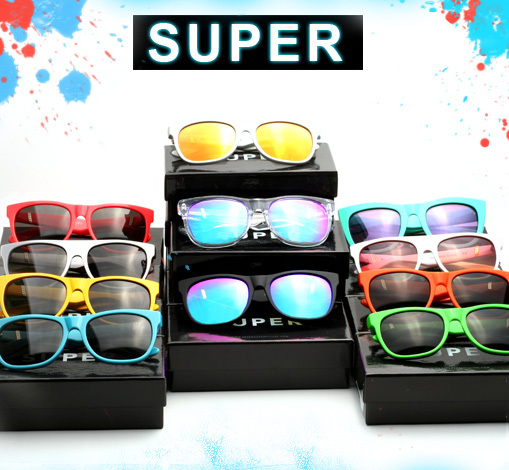 The summer 2009 Super sunglass collection is now in stock, but dont wait too long as each pair is limited, so get them while they last.